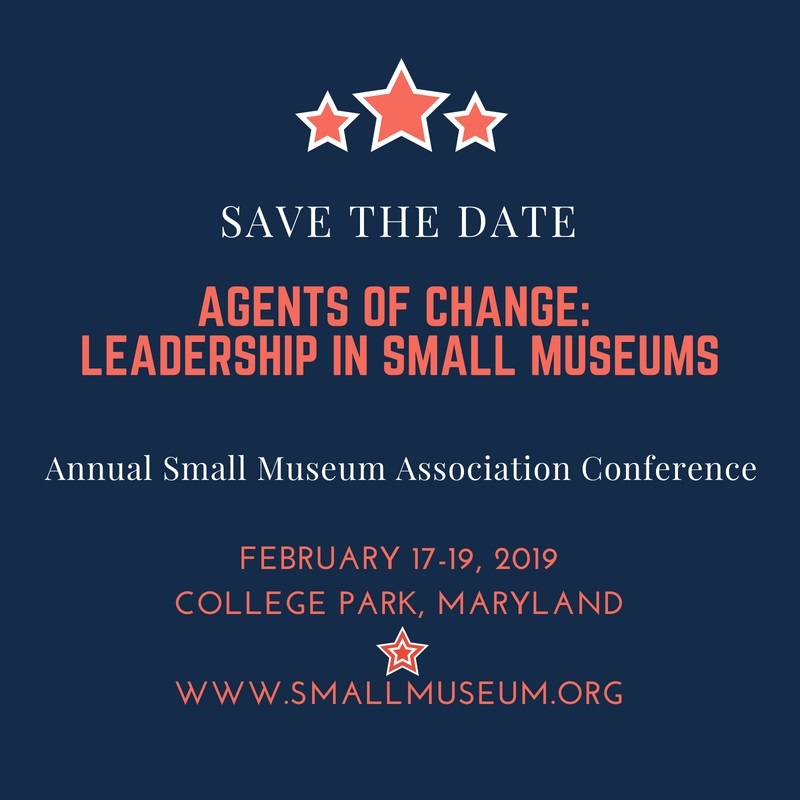 The annual SMA conference attracts more than 300 museum professionals, board members, and volunteers from a wide variety of small museums. They attend sessions on topics ranging from collections and education to staffing and board issues. We offer a large Museum Resource Hall and plenty of informal networking opportunities for you to talk with (and get ideas from!) other small museum professionals and volunteers.